“No one goes hungry in Los Angeles,” is the vision of Los Angeles Regional Food Bank. 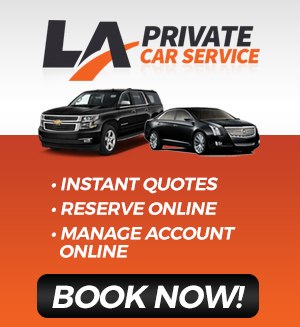 At LA Private Car Service, we love this mission and are joining forces with the Los Angeles Regional Food Bank to donate portion of all proceeds from the month of November and December to this great organization. Los Angeles Regional Food Bank collects food from hundreds of resources and distributes them to more than 300,000 people on a monthly bases. According to the Los Angeles Regional Food Bank, 1.4 million people in Los Angeles live without knowing where their next meal is going to come from. This includes children, seniors, families, and/or individuals just not having the means to acquire food. LA Private is committed in helping our communities. 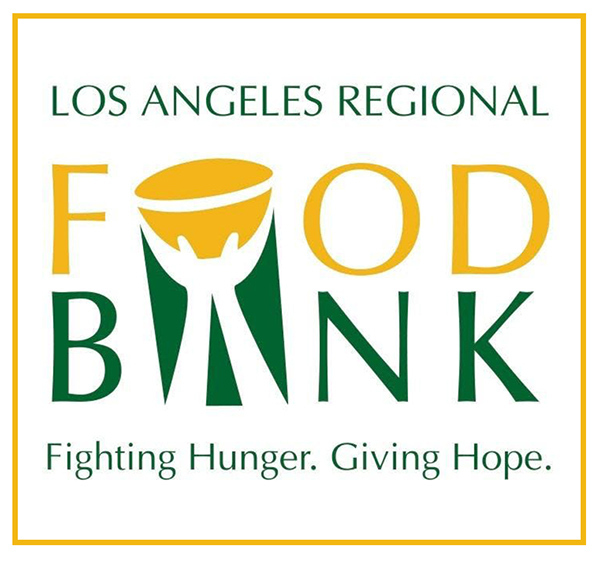 Please join us in helping those in need by donating and/or volunteering at Los Angeles Regional Food Bank.